This is a program for High School graduates ages 18-25 who will live and study in an overseas country for 9 months. 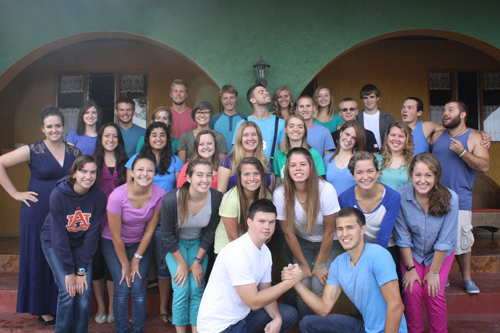 GAP Year was developed by SCORE International to encourage young adults to serve God through missions. Students learn and become fluent in Spanish while immersed in a Latin culture. Ministry opportunities will be abundant through the local church and serving alongside our SCORE Missionaries. • If you would like to speak with a GAP Administrator, please complete our GAP Interest Form or call our office at (423) 894-7111.